Firstly we’d like to thank everyone who came down to Thekla for our Christmas special 🙂 Was a special night, with incredible sets from all the crew and thick vibes all night long!! As we move into 2018, we celebrate a massive FIFTEEN YEARS in the game with one of our biggest lineups at Thekla to date. 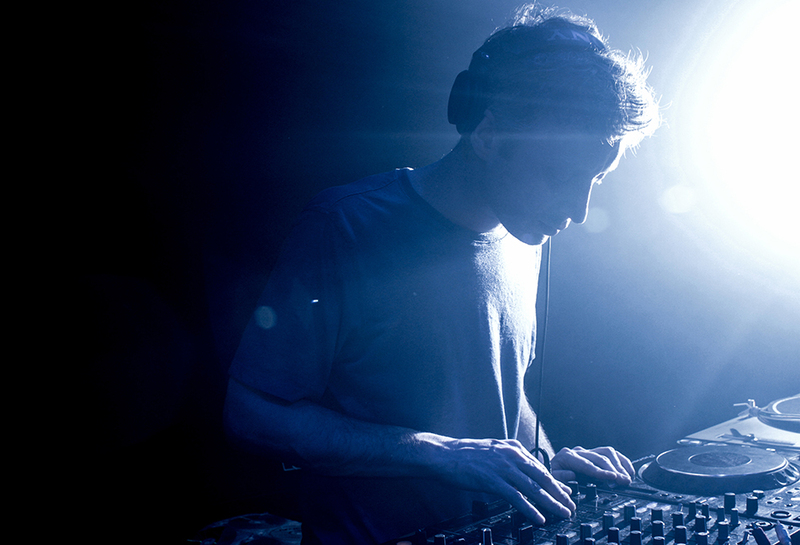 We welcome back CALIBRE and LENZMAN both with 90 minute sets. All hosted by our favourite MC, DRS. This is going to be a roadblock!! Earlybird tickets have sold out, standard tickets are on sale for £14 — go and cop yours now from our events page. Doors 10pm-4am. Last entry 2am. Super earlybird – £10 SOLD OUT! Earlybird – £12 SOLD OUT!